Welcome to Young Adults at Nichols Street! We are a group of imperfect friends and families striving to love God and love people. On Sunday mornings we meet in a Young Families setting in the Fellowship Hall. If you are married, seriously dating or single.. this class is for you. Our preacher, Matt, has a degree in family studies and walks the entire class through hands-on discussions about family-related concerns, questions and strategies. Wednesday Nights are high-energy discussions about who God is and what that means in our lives today. Whatever the class, expect to grab some coffee (or hot chocolate or tea for you non-coffee drinkers) and show down on home-made snickerdoodle cookies made fresh by one of our ladies. Caleb Garrison has been a life-long member of Nichols Street along with his family. He owns his own Computer business and serves as our Tech Coordinator over worship. 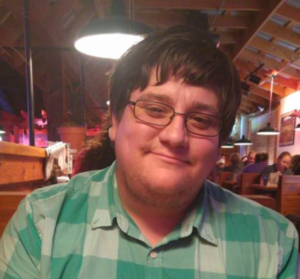 Since 2016, Caleb has also served in our Young Adult Ministry aiding in anyway possible.. teaching, leading discussion and planning events. 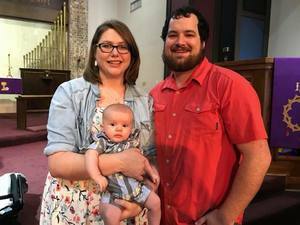 Bradely Franklin, along with his wife Lyndee, has served in Young Adult Ministry since 2016. Bradley has a passion for God and for the Church. His infectious personality aids him in teaching and leading Young Adult events. 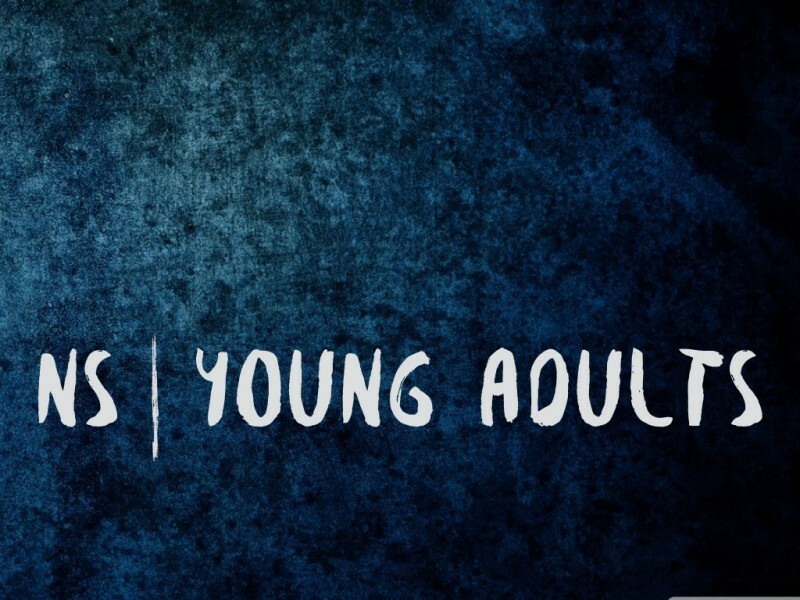 Here's what to expect when visiting Young Adults for the first time. When entering the church building there are two drive-throughs on the front of the building. Each sets of doors enter into a foyer with directions to the rooms on the walls. On Sunday Mornings we meet in the Fellowship Hall with our preacher, Matt Springfield. 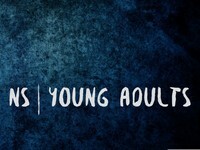 On Wednesday nights our young adults meet in the Young Adults Room. Come join us soon. You're invited!